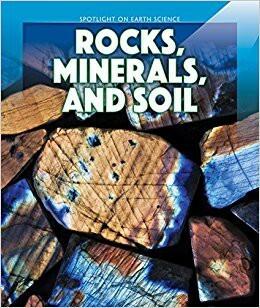 April 2017, E. Frank Bayer,Librarian; I. Arellano, Intern. 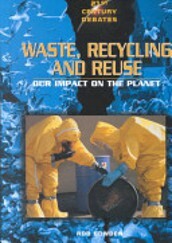 Celebrate Earth Day with some books from our collection! 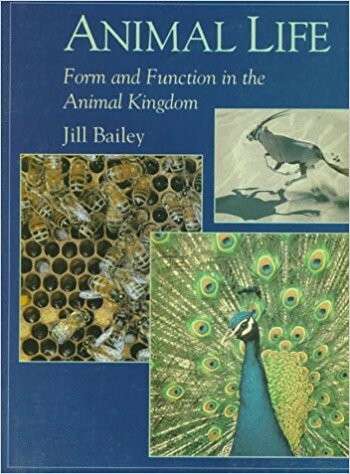 If you can't make it to the library, we also have several books in our Ebook collection on Destiny Discover! 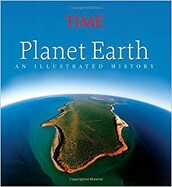 Tour around the world with Time to see the different variations of nature and what Planet Earth has to offer. 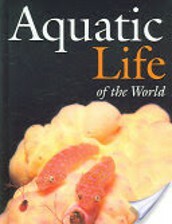 Take an adventure to the sea world and learn about the different aspects if the sea. 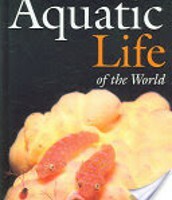 A book filled with interesting facts and graphics about the sea. 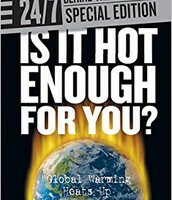 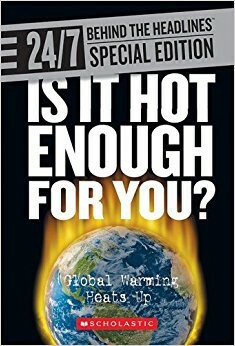 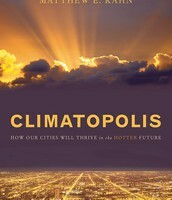 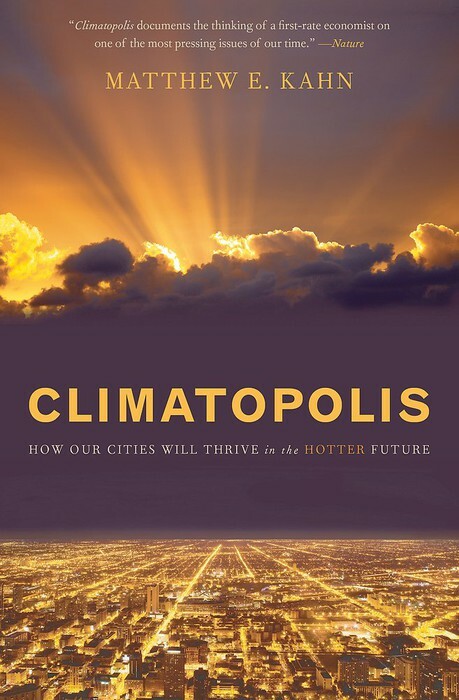 A book about Global Warming and how it's affecting your planet and lives. 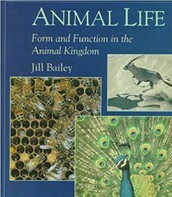 Learn about the animal life in the world and the different species that earth has to offer. 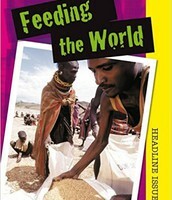 A book that shows how many farmers are struggling because they can't grow crops moreover many people don't have something to eat. 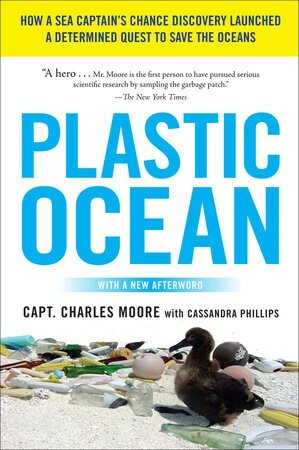 A novel about the climate change in the world and how it's affecting the environment we live in today. 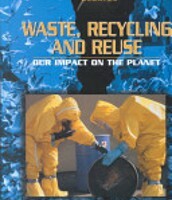 A book about how waste is affecting the world and why recycling and why it's important for people to be aware of. 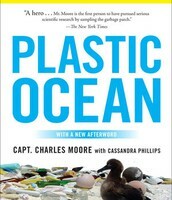 An interesting novel about the hidden life of plastic and the damages it can cause to the world and animals. 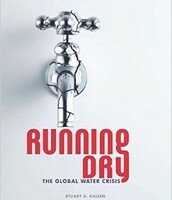 A book about how water is an important asset to everyday life. 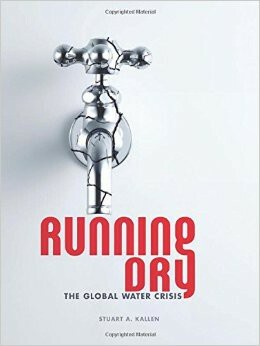 As the population increases the demand for water is increasing however many don't have water to consume. The earth is constantly moving. 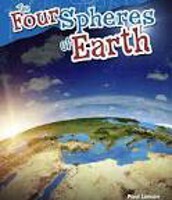 Learn how the earth recycles water, oxygen, rocks and carbon to create a balanced planet. 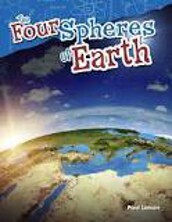 Learn about the geosphere, hydrosphere, atmosphere and the biosphere, the four spheres that make up the earth. 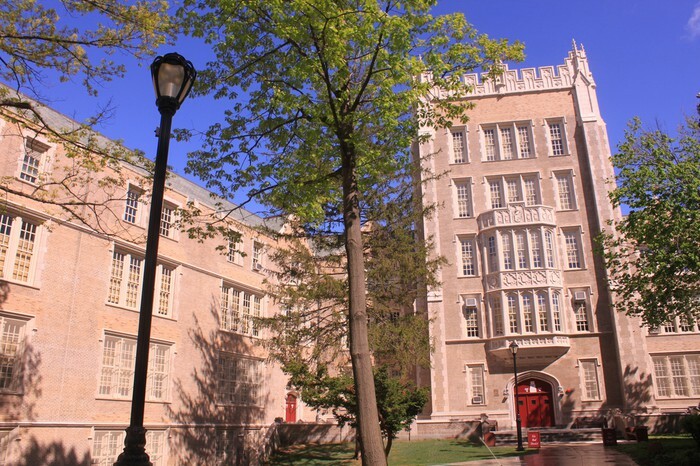 Learn about the rock cycle and the different properties of rocks, minerals, and soil.